History/Milestones | Active Clothing Co. Ltd.
1997 – started with business of wholesale distribution of apparels in upper north of India. 2000 – started sourcing division helping brands to source their products from north of India providing services to them from design to delivery. 2002 –	appointed as distributor for Levi’s and Dockers for Upper North territory. 2005 – expansion of design development centre supported by latest machinery. 2008 – expansion of own manufacturing facilities for sweaters. 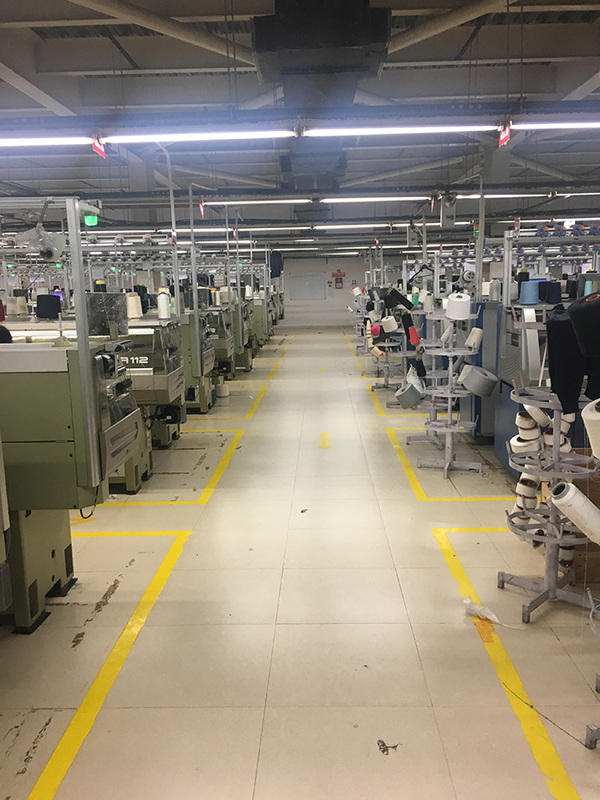 2010 – setting up new factories for manufacturing of jackets. 2014 – setting up a factory for manufacturing of t-shirts. 2015 – augmentation of various production capacities.